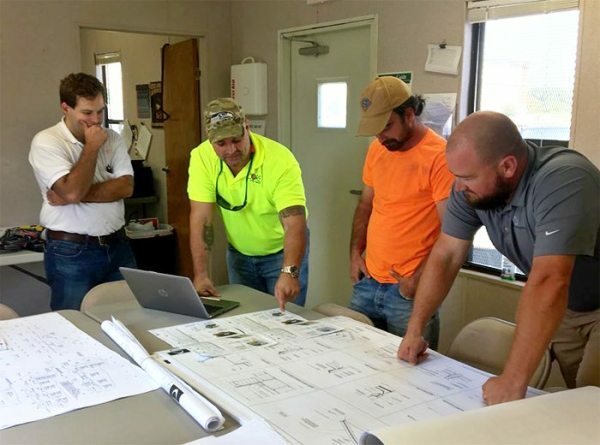 Leadership, Supervision and Management Training for E Light Electric Services, Inc. This module will introduce you to the A3, how to develop an A3 and how to use an A3 to analyze and correct issue and continually improve. This module will introduce you to the concepts of the Plan of Tomorrow Meeting and the E Light Way. Introduction to Estimating. 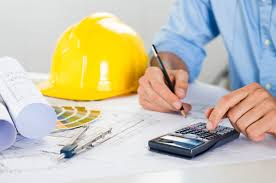 An introductory module to the processes of estimating the costs of an electrical project. 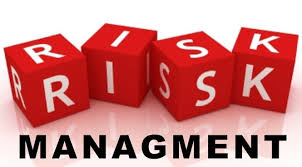 This module will introduce you to some of the requirements for safety, qualtiy and efficiency at E Light Electric Services, Inc.
Understanding Insurance and Risk Management: This module will introduce you to the concepts of risk management, performance and payment bonds, and insurance. We will explore types of risk, types of coverage, builders risk, liability and other types of insurance that you need to understand as a supervisor or project manager. 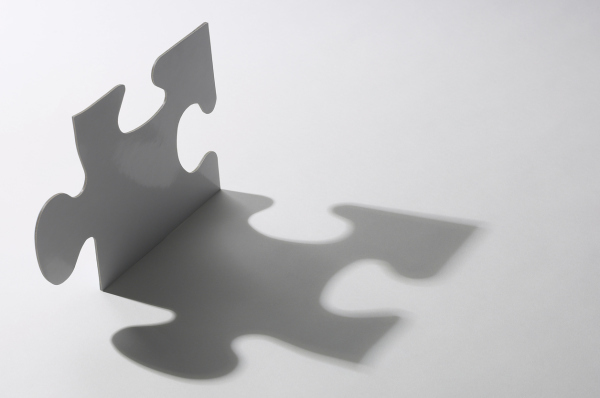 This module will introduce you to reforming project management: The role of reliable promises. In this module we will explore how to make and use reliable promises in conjunction with the last planner concepts in order to better manage and coordinate our projects. 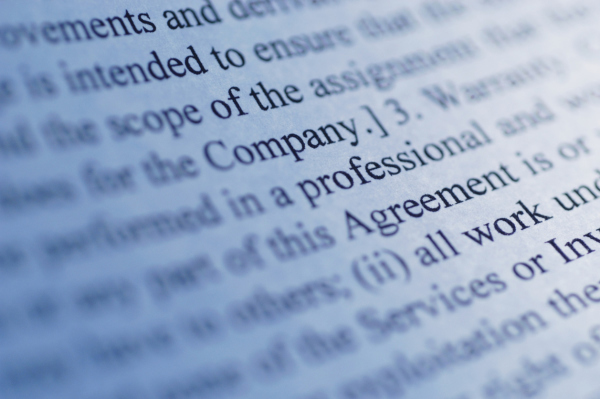 Introduction to Contracts: This module will introduce you to the concepts of contracts, the risks involved, types of contracts, terminology of contracts and how to manage contract requirements. We will explore terms like forced work clauses, indemnification, pay if paid, pay when paid, liquidated damages, change orders and change directives and other key terms. 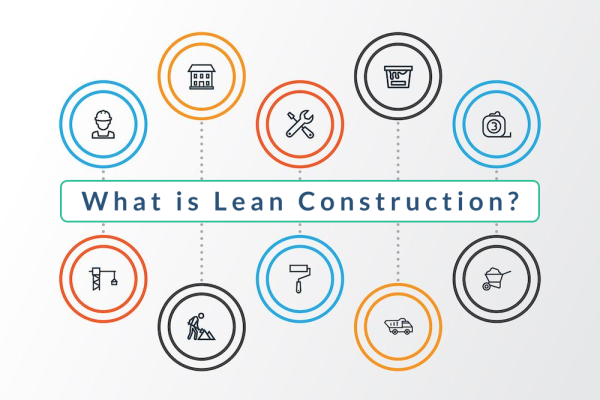 An introduction to the general principals of lean construciton. This module will introduce you to the general principals of Lean Construction.